Membership is a solemn commitment. 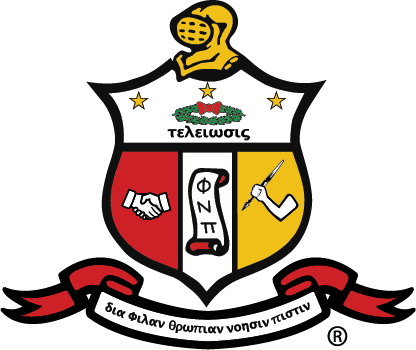 Membership in Kappa Alpha Psi® is a lifelong dedication to the ideas and lofty purposes of Kappa Alpha Psi, which considers for membership only those aspirants whose personal, social and academic qualifications are acceptable to both the College and Fraternity. Dedication means putting those characteristics of maturity into a lifelong program of action to advance the goals and purposes of Kappa Alpha Psi. We expect our members to be dedicated. But do not let personal goals supersede those of the Fraternity. A person who feels he would do the Fraternity a favor by joining is not worthy of membership. No one who holds himself superior to the Brotherhood of Kappa Alpha Psi® is worthy of this distinction. Read more at on the Northeastern Province Membership page. Use the links below to find policies regarding prospective membership. If you’d like to ask a question regarding membership intake please contact us using the form below.